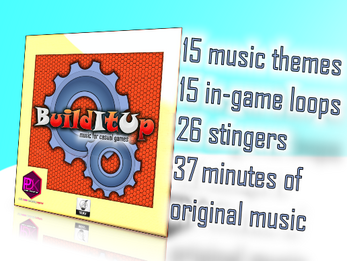 Build It Up music pack is a collection of 15 original music themes,15 in-game loops and 26 stingers. The pack contains tracks suitable for various game types that fall under the category of casual games. 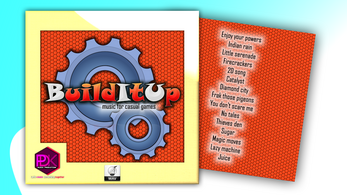 Of course the only thing that’s stopping you using it elsewhere is your imagination.